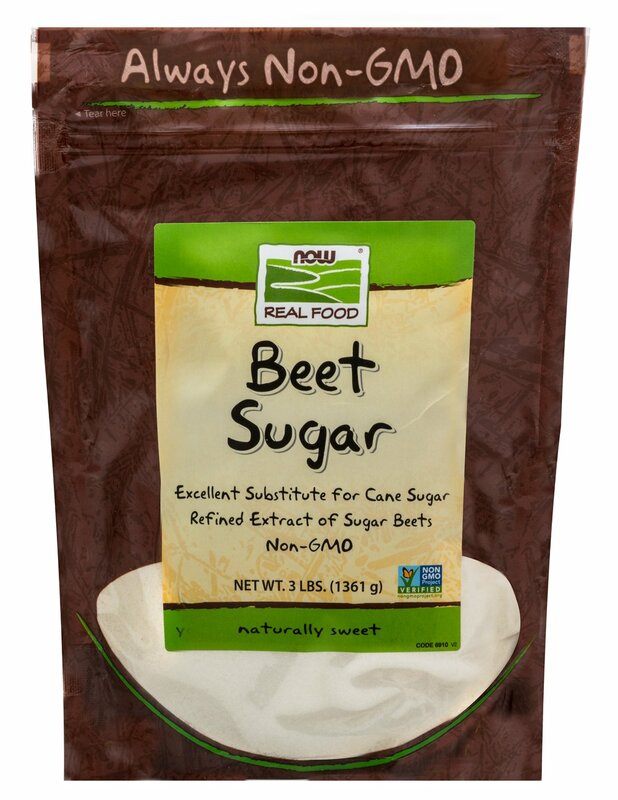 NOW® Real Food™ Beet Sugar is the refined extract of sugar beets and is 99.9% sucrose, making it an ideal substitute for cane sugar in most recipes. 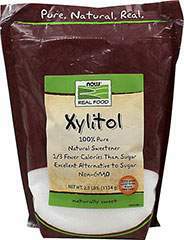 Persons with intolerance to refined cane sugar will find beet sugar to be a worthy replacement. 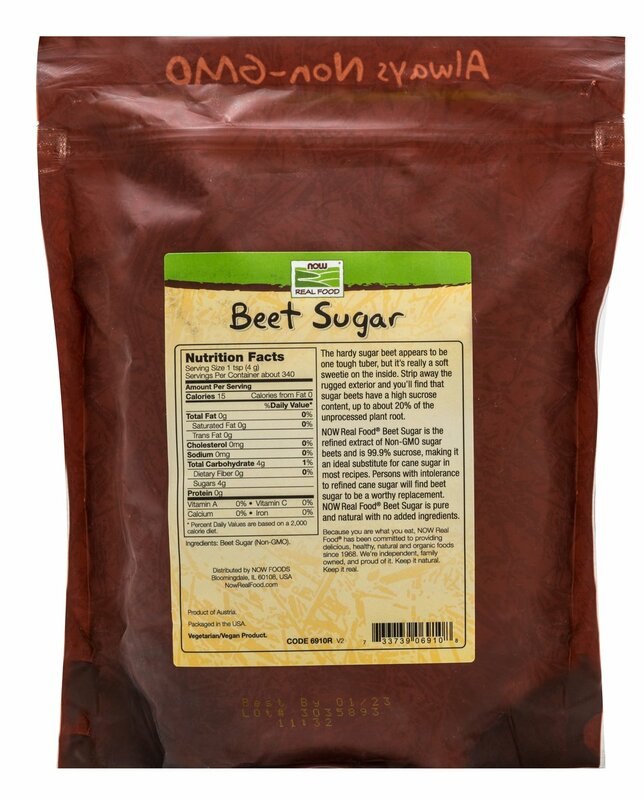 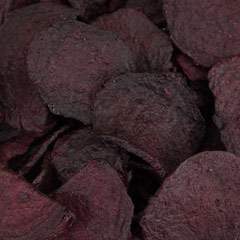 100% pure, natural Beet Sugar with no added ingredients.